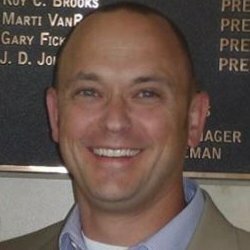 Casey provides Fortune 150 experience and expertise to small and middle market companies. This results in increased profits due to lower costs associated with the critical materials, machines, and equipment they need to operate. 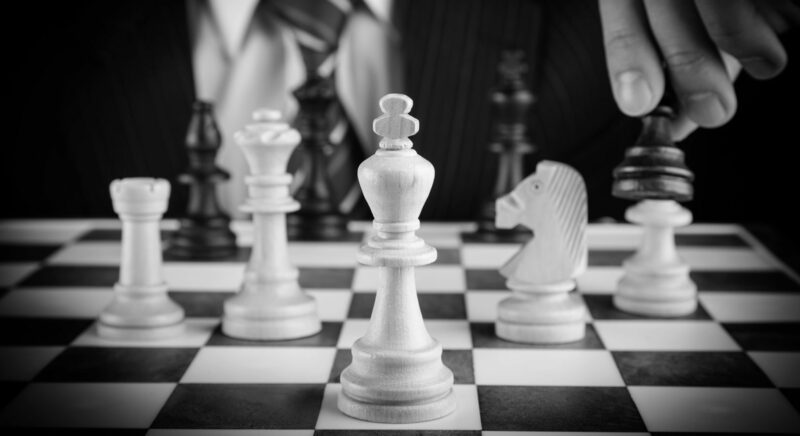 He is a Strategic Procurement Expert that has developed and refined techniques that increase negotiating leverage. This has been accomplished by working with 100’s of companies and negotiating more than $4 billion in contracts and saving $100’s of millions. Casey has an undergraduate degree in Marketing from Northern Illinois University (NIU) and a Master of Business Administration from Texas Christian University (TCU).